For Tim MacDonald, it's all about the shine. 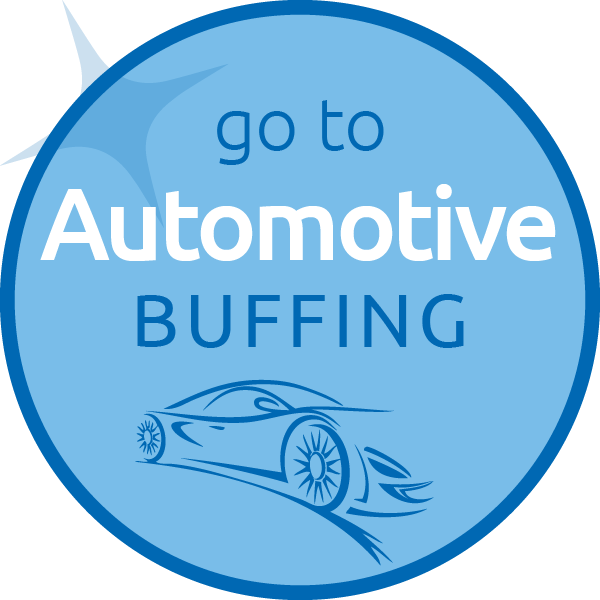 At Agribuff, buffing is all we do, so our ongoing focus is on using the best available technology and products to bring you the professional results you need to keep your vehicle's finish looking it's best and lasting longer. Lots of detail shops will buff your vehicle, but you won't get the professional results that the Agribuff process offers you. Tim MacDonald founded Agribuff when he become aware of the lack of a professional detailing service for the machinery and semi trucks he bought and sold in his small machinery sales business. 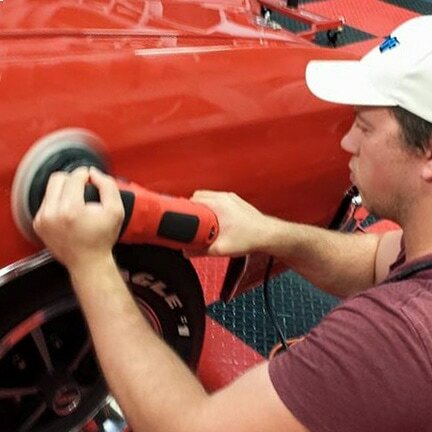 He was amazed by the results of a top notch buffing job, so he developed a buffing process of his own to do it himself. Owners were soon asking him to buff their machinery. Born with a natural Tim entrepreneurial spirit, Tim identified a need and saw a big opportunity. Agribuff was born. Before long, demand for his services expanded to semi trucks, boats, and every other type of vehicles, with calls coming from all over Southwestern Ontario. As a lover of vehicles of all kinds, Tim takes pride in his own car and trucks and appreciates the the great feeling of driving one that look it's very best. Experience has shown him that it all comes down to creating a durable, long lasting shine. Let Tim show you how his Agribuff buffing process results in a great looking vehicle you'll be proud to drive! Tim MacDonald and his wife Ashley make their home in Listowel, where they enjoy spending time with family and friends and their dog Zeus. 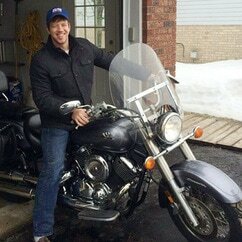 In addition to his enthusiasm for business, Tim likes to play hockey in the winter and in the summer you may find him on the golf course or out riding his motorcycle. And of course he is passionate about keeping his vehicles in top condition all year long!